that Vegas has to offer! ​View the full list of upcoming events! 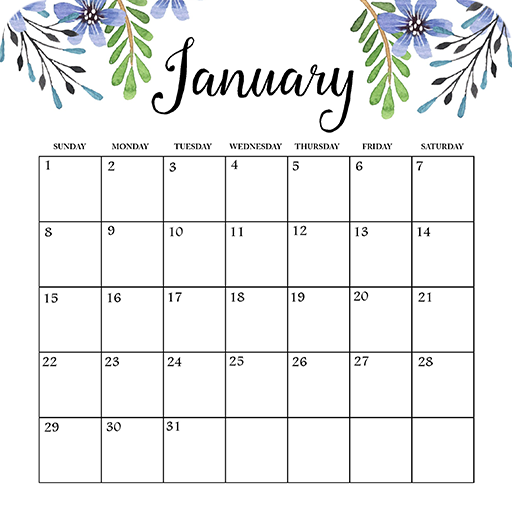 List your event on our calendar for free! 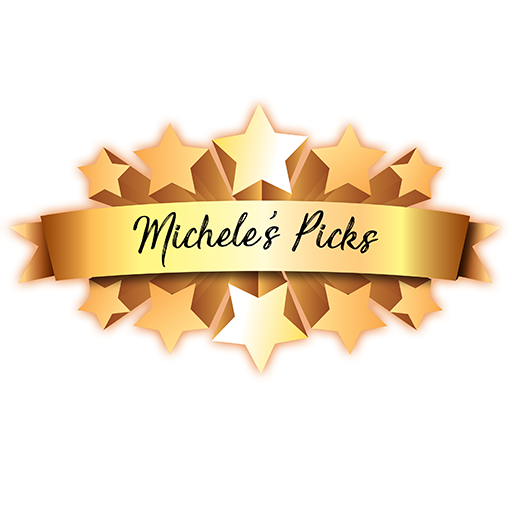 Check out Michele's favorite events!